The next step in decoding DCC has arrived! 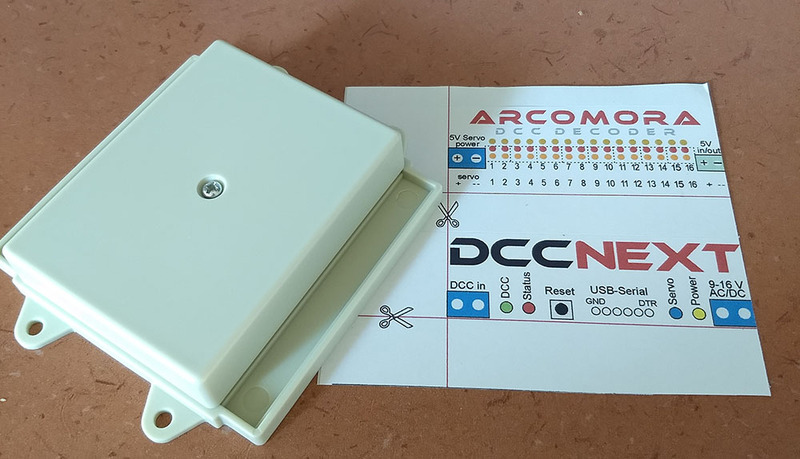 Available from now: the Arcomora DCCNext DCC decoder! 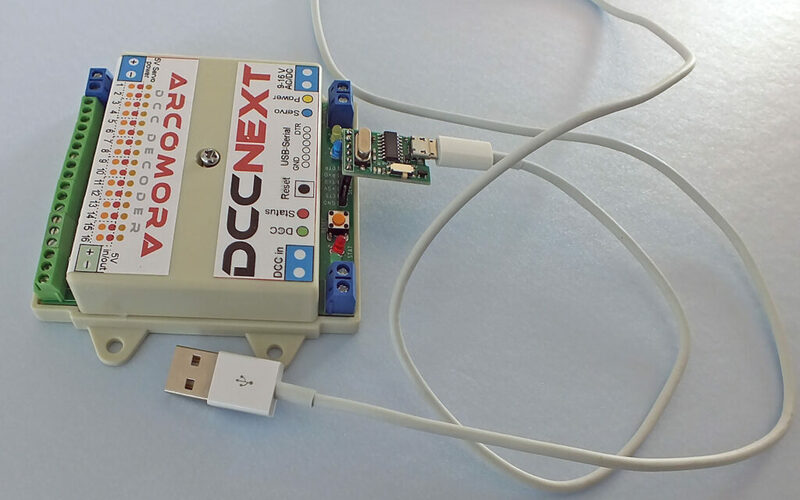 A single pcb that combines an Arduino and the existing Arcomora DCC/Power shield. 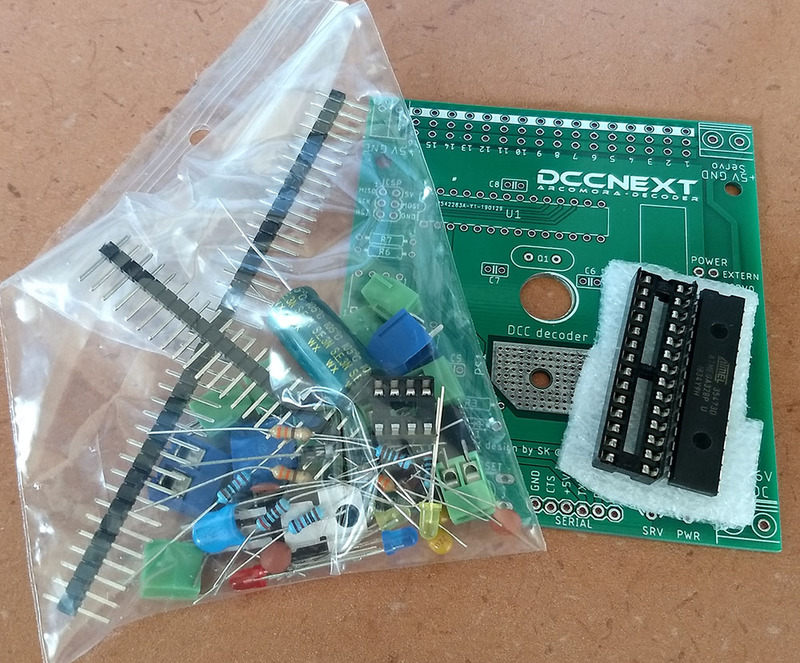 It is a DIY kit that you have to solder yourself. 16 Outputs or inputs for controlling accessories and servo’s. Can also be powered by external 5V. 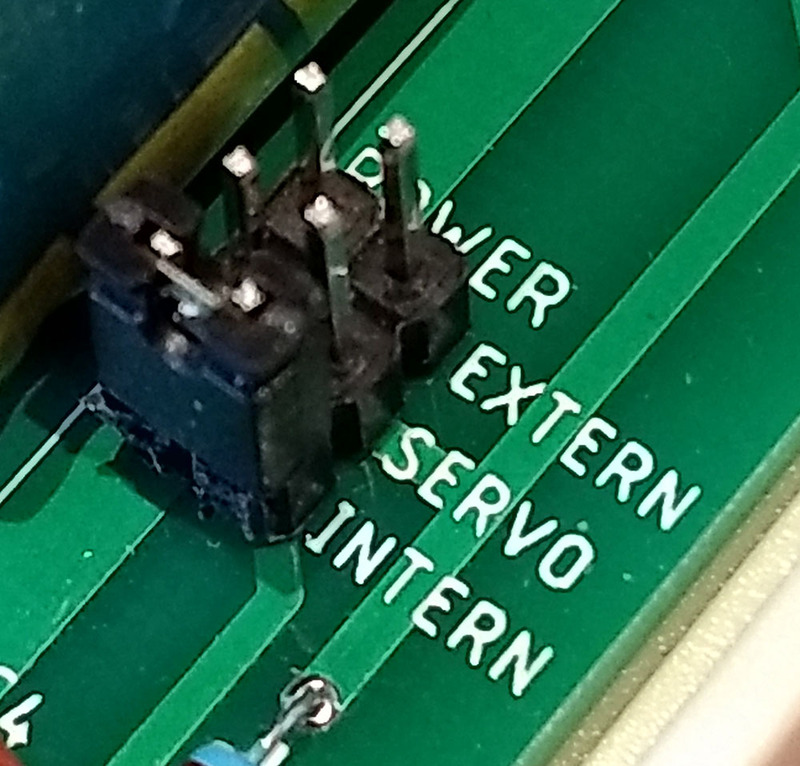 To keep the price low there is no USB interface on the board. But an external USB interface(CH340) is also available. 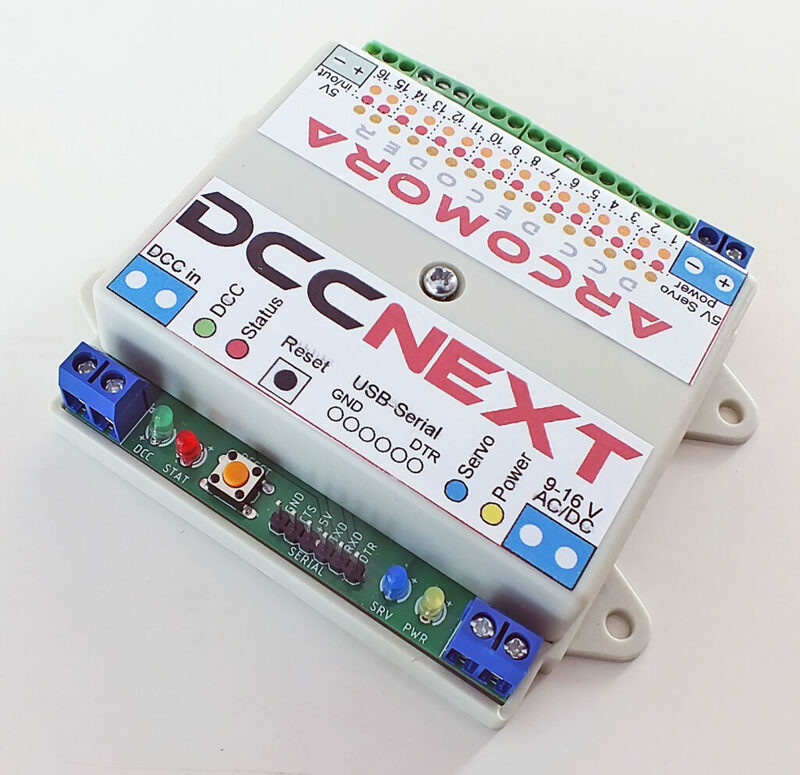 It can be used for multiple DCCNext decoders. So you need only one! 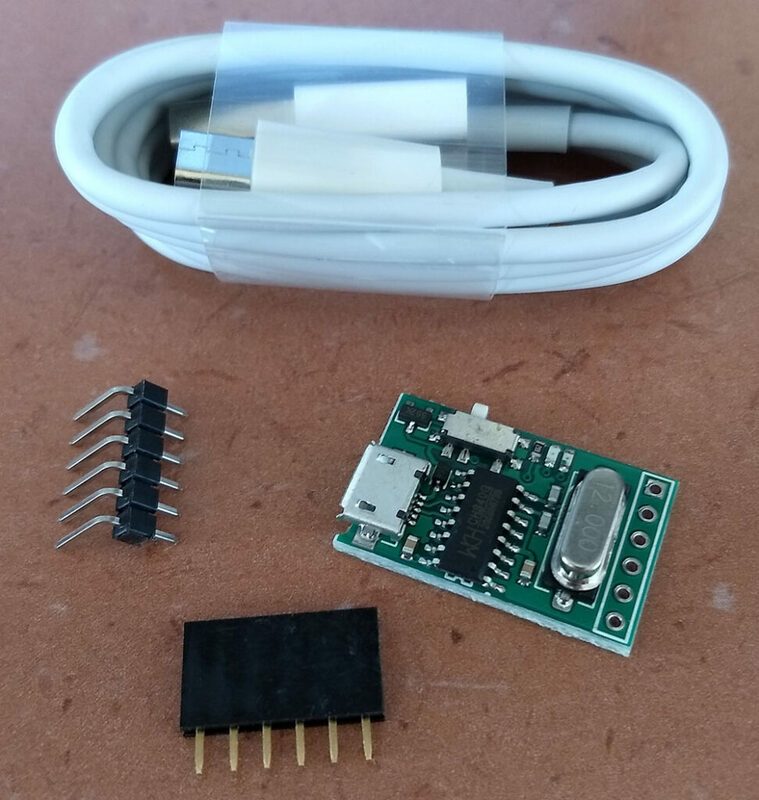 You can also use a FTDI interface if you already have it. Also available is a housing box for a more protected mounting. 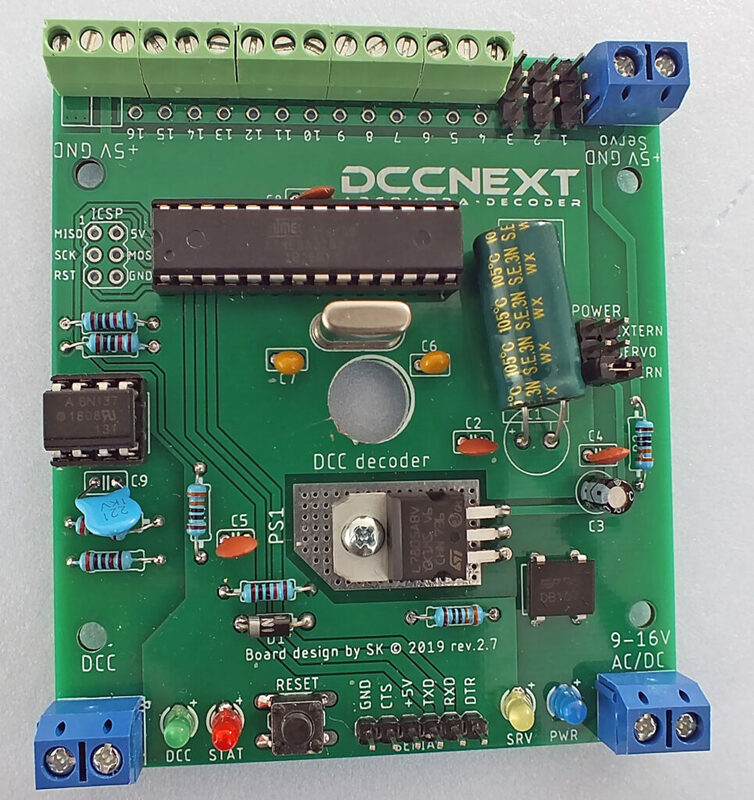 You can create your Arduino sketches for processing a DCC signal and upload them to the DCCNext. Upload the Mardec 5.0 sketch for use as multipurpose DCC decoder for accessories and servo’s. Upload the ArSigDec sketch for use as signal decoder. 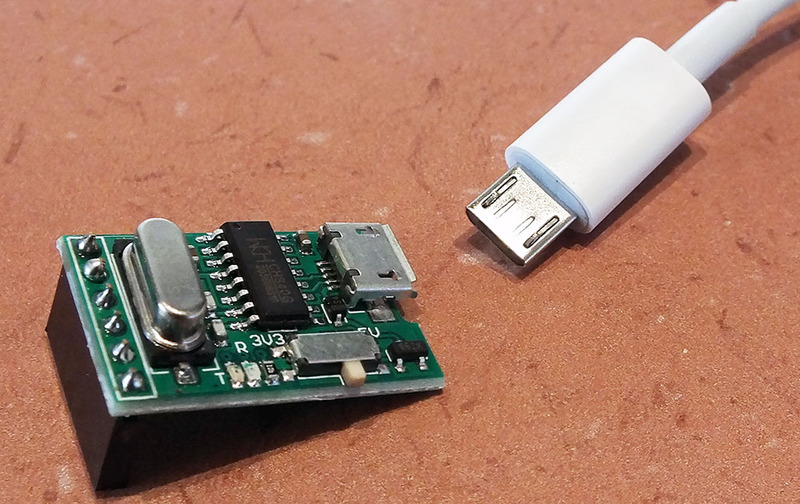 The USB-Serial interface including a cable.